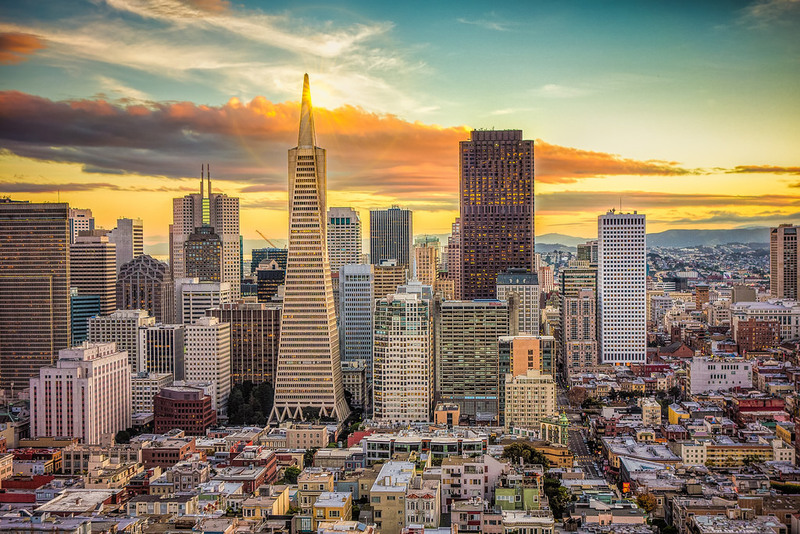 In 1982, Clay Wiens started Pennbrook Insurance Services in San Francisco. Initially opened as a one man insurance agency, Pennbrook has expanded to a 40-employee firm with annual revenues exceeding $5M. In becoming one of the top 25 insurance brokerages in the Bay Area, Pennbrook acquired Schmidt & Schmidt in July 2001 and California Associated Insurance Brokers (CAIB) in January 2007. Pennbrook Insurance Services has proven to be an outstanding brokerage firm, committed to superior service, quality and innovation. Our account managers utilize their excellent knowledge to guide you and minimize your expenses, at the same time placing you with the best coverage for your insurance needs. Pennbrook/CAIB provides constant communication with our clients via 24-hr. claim service at (800) 652-1513. We match your company with the appropriate coverage through intelligent insurance solutions, all the while surpassing our clients’ expectations.